Our winemakers craft jewel-like bottles with a variety of fruits and botanicals. Our wines are unique, flavorful and authentically crafted to taste just like the fruit of origin. While it may cost us more, we choose to ferment the actual juice of the fruit. Built in 1999, St. Kathryn Cellars and Talon Winery together offer the largest tasting rooms and gift shops of its kind in in the Colorado. Open year-round for tasting and shopping. We also serve and sell delicious, fresh butter fudge in unique flavors made right on the premises! To learn more about our winemaking, please call ahead to arrange a tour. 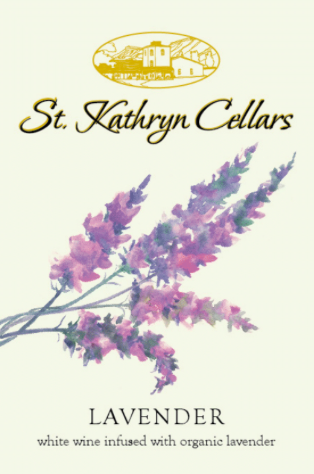 All our wines, including Talon, St. Kathryn’s and Meadery of the Rockies, are made at the same production facility located at 3701 G Road. We look forward to seeing you soon!